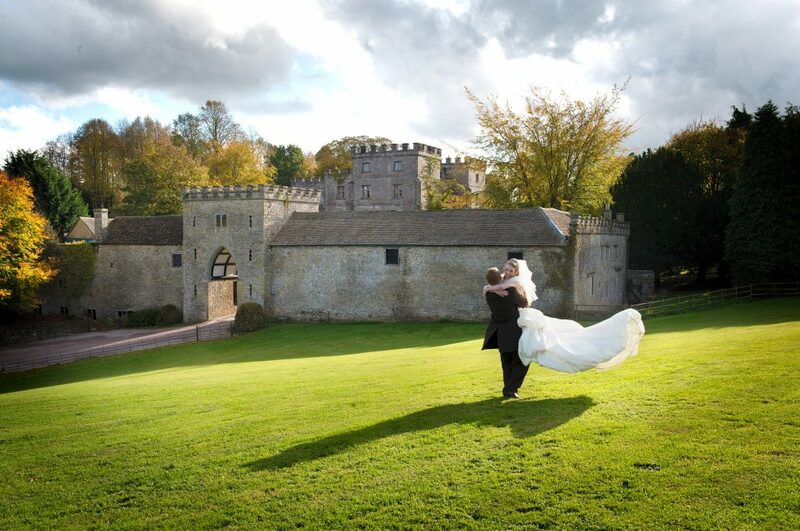 Dreaming of getting married in a beautiful manor house set within the picturesque Somerset countryside? If the answer is ‘yes’, then you need to visit St Audries Park this Sunday 15th January for its open day event. 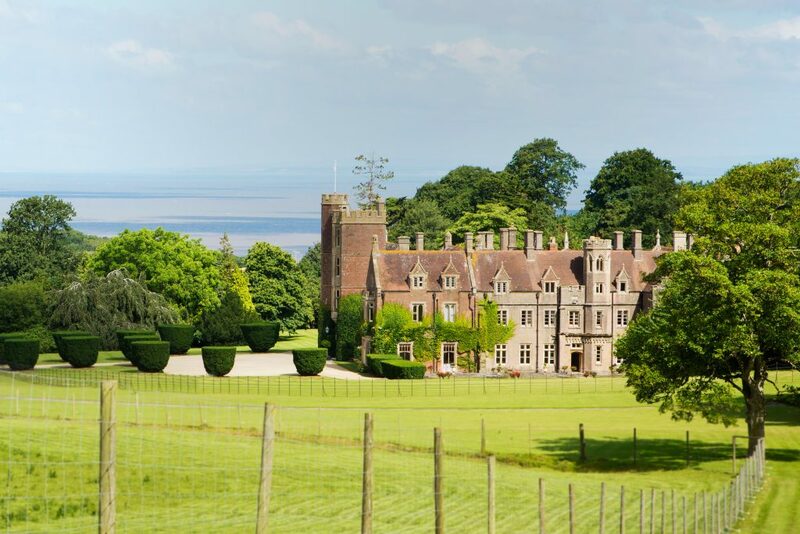 With an enviable spot, occupying a fairy-tale manor house within a tranquil deer park overlooking the Bristol Channel, St Audries Park could be all yours for exclusive use. 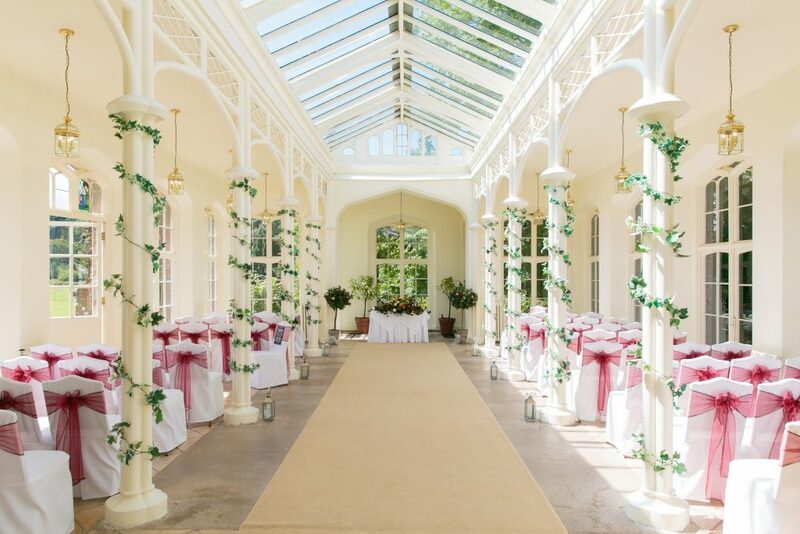 Just imagine hosting your ceremony in the superb Victorian Orangery and then holding a grand reception in the banqueting hall of up to 250 guests. The venue also has 38 luxury bedrooms so your guests can get a good rest once the wedding celebrations are over. In addition, there are two houses which can accommodate both the bride and bridesmaids and the groom’s party on the night before the wedding – no excuse for being late for the ceremony! To find out more about the venue and arrange an appointment call 01984 633 633. Happy New Year to you all and congratulations to our newly-engaged couples! Winter is not only a popular season for engagements but also for saying ‘I do’ without breaking the budget. 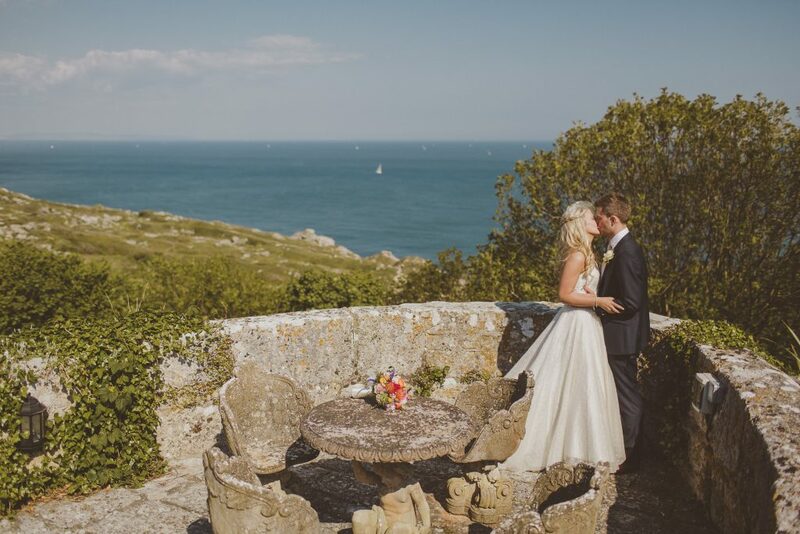 We interviewed Jo Peters, Castle Manager at Pennsylvania Castle in Dorset, on planning a dream winter wedding – think romantic lighting, festive sparkle and stunning sunsets. Having hosted a fair amount of winter weddings at Pennsylvania Castle, what would you advise couples when choosing to get married over the cold season? Don’t be put off by the thought of the winter weather. There is something very magical about the extra sparkle that’s around when the nights draw in early and there’s a nip in the air. The feel of a winter wedding has to be totally different from the typical summer affair, but both are equally beautiful in their own way. How can the Penn accommodate for winter weddings? Are there any unique features that make it stand out from other venues? We are known for making the most of a whole weekend for our wedding celebrations, and winter weddings are an ideal time to make the most of the Castle in this way. With our Orangery transformed into the indoor heated pool during the winter months, our wedding parties become more intimate which means that every guest feels even more special. Additional accommodation around the Castle Estate means that everyone can make the most of their time together and enjoy all that the Castle and the island have to offer. Do you have any décor or styling tips for couples who dream of a white wedding? Although steeped in history, the Castle is now known for its luxurious and more contemporary interior. 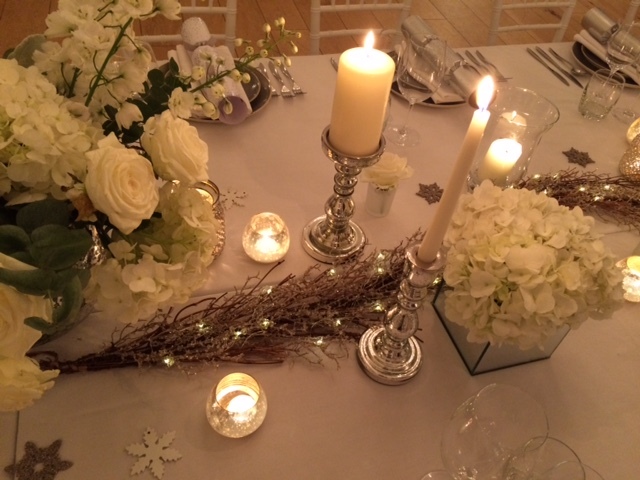 We like to keep things simple but effective and feel that works best for any wedding theme – even if the wedding is taking place around the festive season as the Castle is always decorated around that time of year with winter weddings in mind. How can couples create a warm and intimate feel for the ceremony? We love an abundance of soft lighting during the winter. In fact, one of the first thing people notice as they walk round The Penn are the beautiful chandeliers we have in every room – even the kitchen! 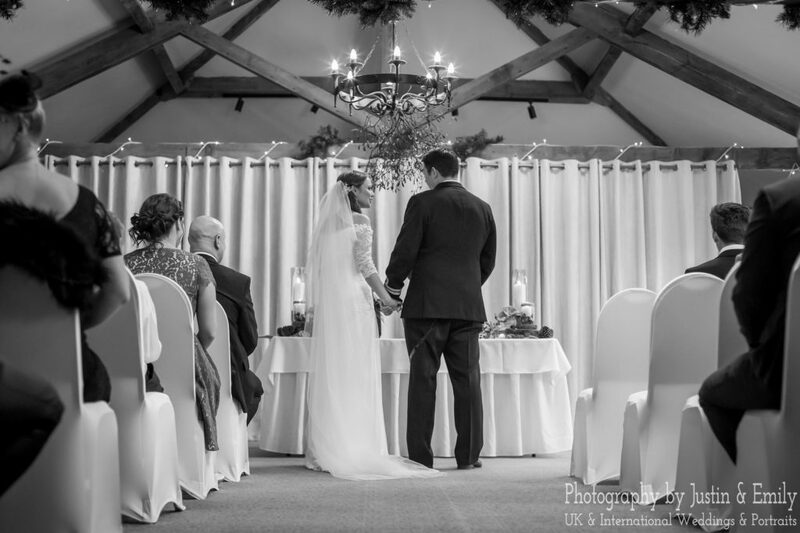 Nothing looks more stunning than an early evening ceremony, with the lights softened slightly and the room filled with candles (you can never have too many candles going as far as we are concerned!). That’s why we created our Twilight Wedding options. What excites you the most about 2017 for The Penn? Do you have any upcoming wedding events? There is always lots to be excited about, every wedding is so different and we can’t wait to see this year’s celebrations come to fruition. And with our recently launched ‘Wed Me On A Wednesday’ wedding experience and our annual ‘Marry Me In May’ offering, there may even be a few couples that don’t even know yet that they are destined for a beautiful Penn wedding in 2017. 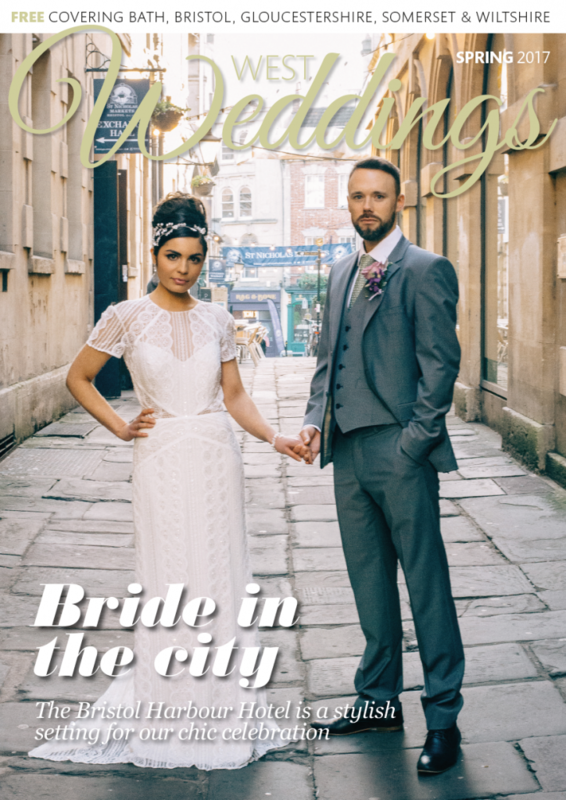 For more wedding planning inspiration, check out our winter issue and visit our Gallery page for everything fashion. As we step into 2017 Aztec Hotel & Spa will undergo a £1 million investment, which will see the venue transformed into an even more desirable wedding spot. For the great reveal, the team is hosting a Big Weekend for couples on Saturday 28th and Sunday 29th January. Showcasing its unique touches, the newly-refurbished hotel will welcome guests with a glass of bubbly, while the wedding suite will have a brighter, contemporary look. During the event, brides- and grooms-to-be will enjoy tours of the venue and get to meet the team to discuss personal requirements. 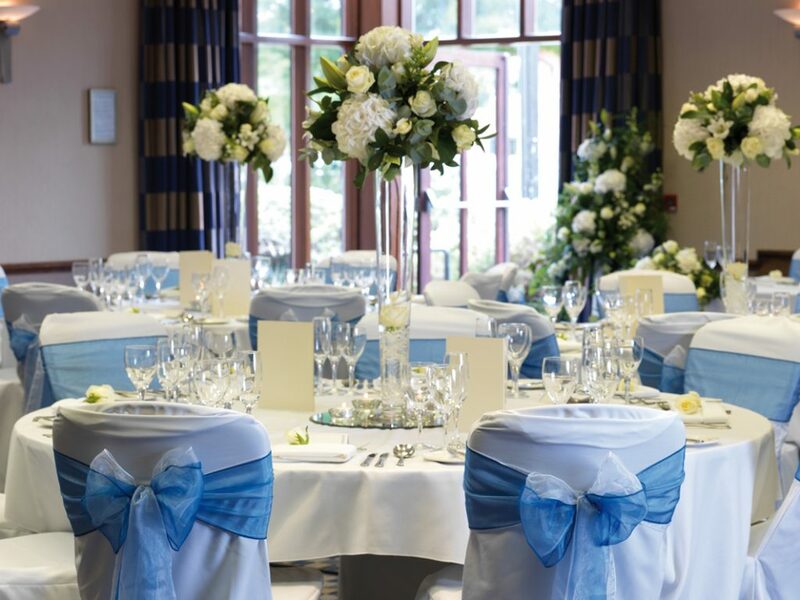 “The refurbishment of our main function suite is long overdue and we can’t wait to show off the new look, part of the hotel’s £1 investment, at our wedding weekend in January,” explains Lauren Manning, wedding coordinator. 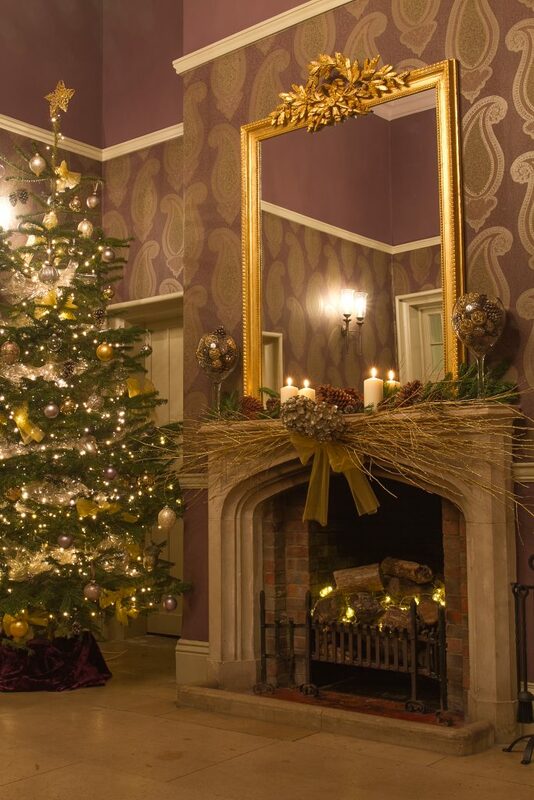 “We look forward to meeting newly engaged couples on Saturday 28th or Sunday 29th January – complimentary admission on both days – to discuss wedding day requirements. 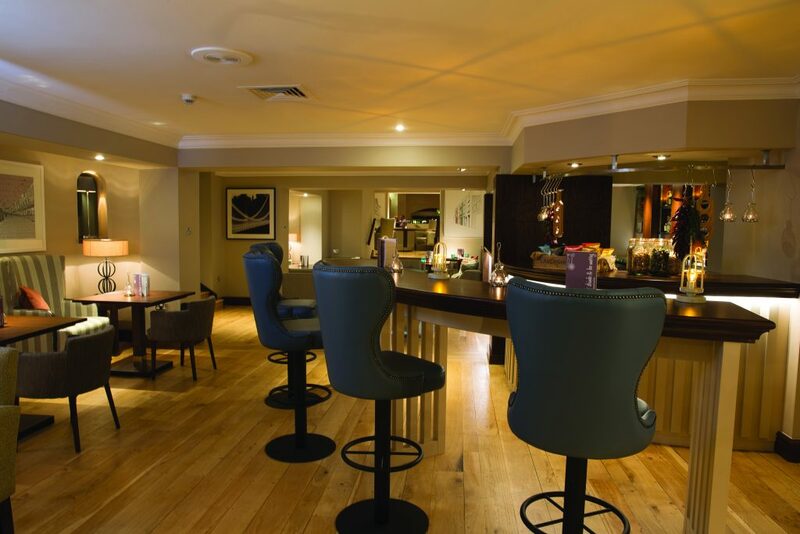 Complimentary drinks and nibbles will be available to all couples and show-arounds of our newly refurbished bar, restaurant and bedrooms will also be on offer,” she adds. More details about the event are available on the website or you can contact Lauren Manning on 01454201090. Would you consider having your wedding on a Wednesday if it meant having more flexibility on dates, cutting the costs and having more supplier choices? 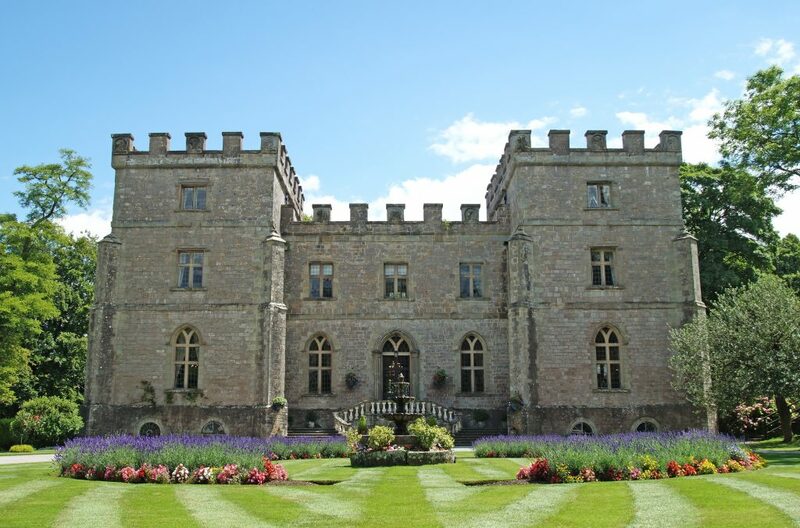 If so, then you’ll also love the new wedding experience ‘Wed me on a Wednesday’ from Pennsylvania Castle, in Dorset. 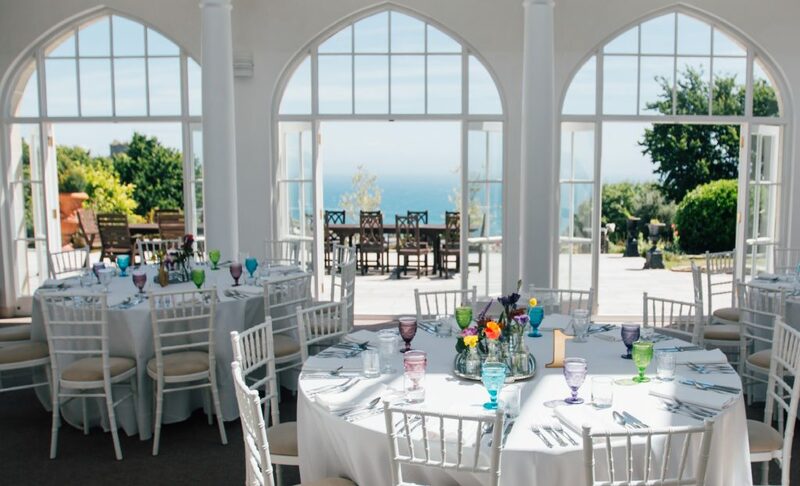 Situated along the beautiful Jurassic coast, on the Isle of Portland, Pennsylvania Castle – also known as the Penn – has idyllic gardens, stunning sea views and a fairy tale castle, which provides an amazing setting for weddings. It doesn’t get more romantic than this for your special day photos! With just 52 weekends a year, top or preferred wedding venues often book up months and sometimes years in advance. 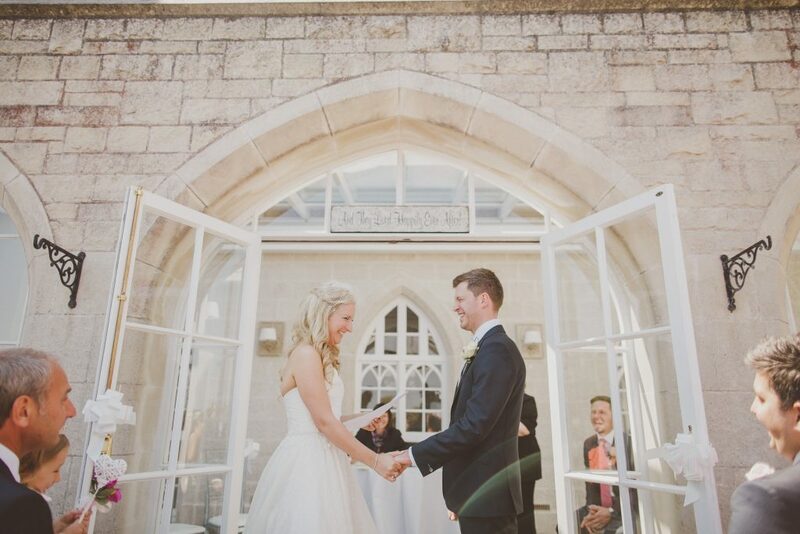 Friday and Saturday weddings are the favourite choices for couples and extremely popular at Penn Castle with couples extending their celebrations over a whole weekend. A Wednesday wedding can offer more flexibility by allowing you to book your preferred venue at a smaller price than traditional Saturday nuptials. With savings of up to 30% for weekday celebrations, there’s no better way to keep within the budget. For more details about The Penn, visit: www.thepenn.co.uk. If you’d like to get married at one of the region’s most popular venues, then look no further than Aztec Hotel & Spa. We’re happy to report that the venue now offers a whopping 20% off their complete wedding package for couples saying ‘I do’ between now and April 2017. Whether you’re planning an intimate celebration or a grand affair Aztec Hotel & Spa is the perfect location to get married. 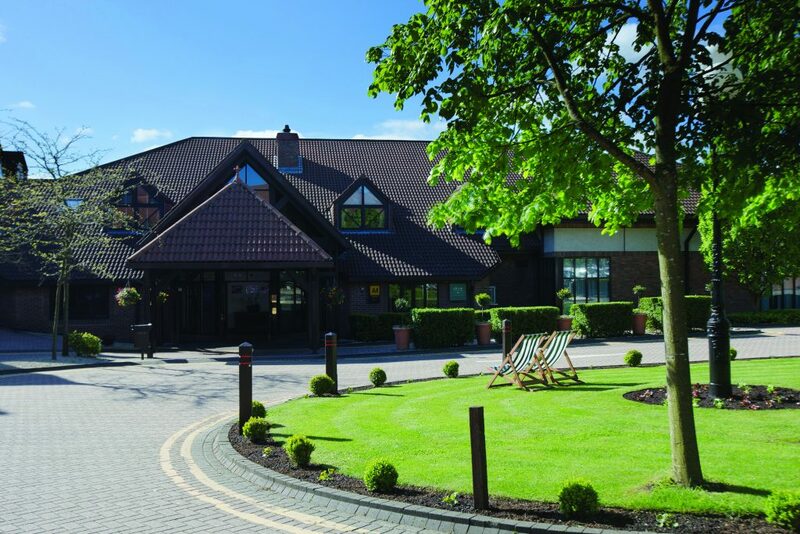 With a choice of three function suites licensed for ceremonies, an award-winning restaurant, and over 100 bedrooms with free spa access, the venue is in very high demand all year round. Each weekend, brides and grooms-to-be are invited to drop in – no appointment needed – to take a tour, see the suites and discuss individual requirements. Finding your wedding venue could be just a short trip away, so why not pop over to Aztec Hotel & Spa this Saturday. For more information, you can contact Lauren Manning, the wedding co-ordinator. Are you searching for the dream wedding venue that ticks all the boxes for a relaxed wedding celebration? 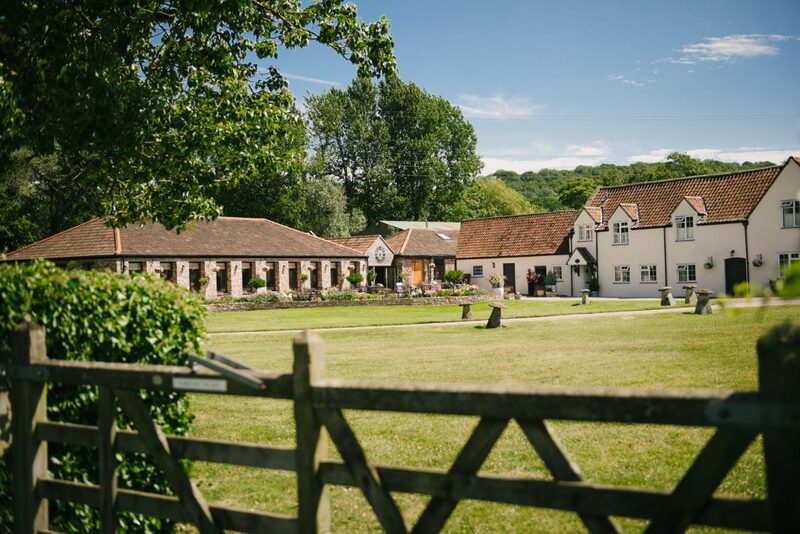 If the answer is yes, then Aldwick Court Farm & Vineyard, is the perfect choice for your big day. And what better time to see it than on Sunday 9th October, when the team hosts a wedding fair? On the day, you’ll get to meet everyone and discover the venue’s unique features: rustic, relaxed and romance-filled. Aldwick Court Farm & Vineyard is a charming 17th century farm comprising of two stone barns – both licensed for wedding ceremonies. The Old Barn has a long history, whereas the New Barn features impressive plate glass windows overlooking the unspoiled countryside. After the ceremony, you can enjoy a walk through the vineyard while your guests sample the award-winning wine in the brick-walled Cellar Bar. With wooden beams, clean lines and neutral decor, Aldwick Court Farm & Vineyard provides a blank canvas for you to put your own stamp on. 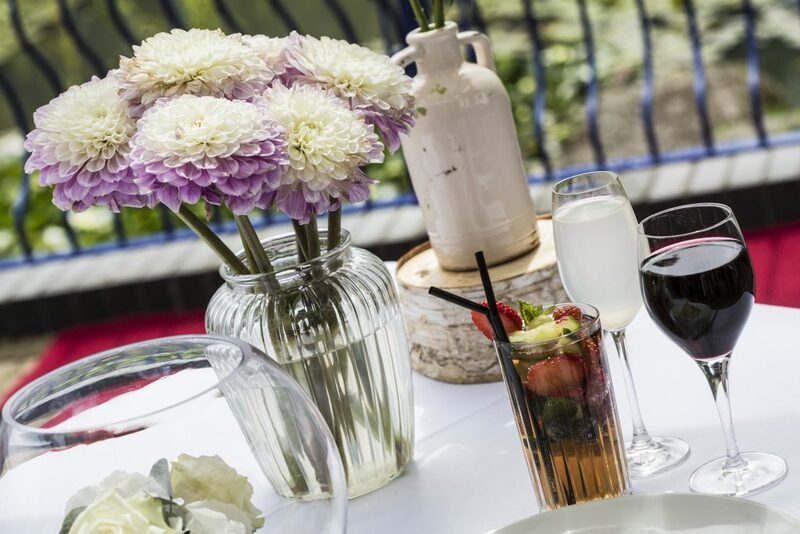 When it comes to choosing the menu for the wedding breakfast, Aldwick’s in-house caterers can offer a selection of bespoke high-quality menus. 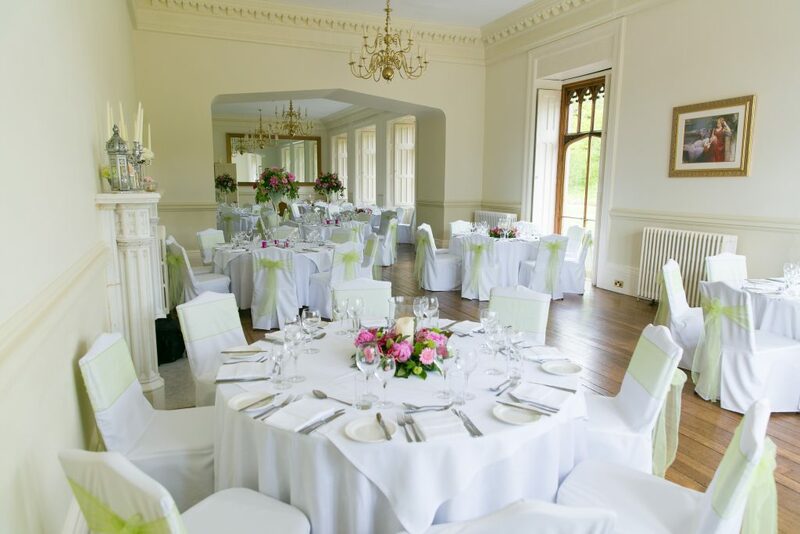 A romance-filled wedding requires an idyllic setting – and Aldwick provides exactly that! 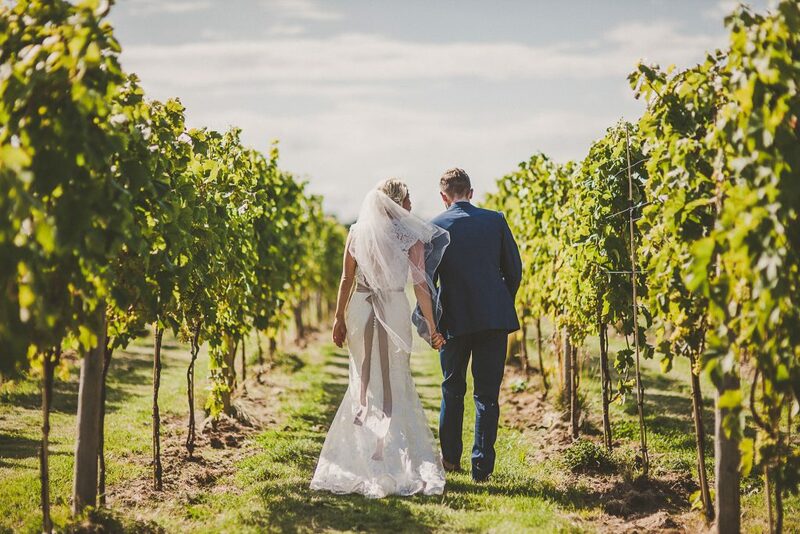 Located within a 300-acre Somerset working farm, the venue is set against the Mendip Hills backdrop with so many opportunities for photos. The two barns overlook sweeping gardens and glorious verdant fields while the River Yeo runs at the farm’s southern boundary. Find out how to book this romantic setting for your wedding, by visiting Aldwick’s wedding fair on Sunday 9th October between 11am and 3pm.